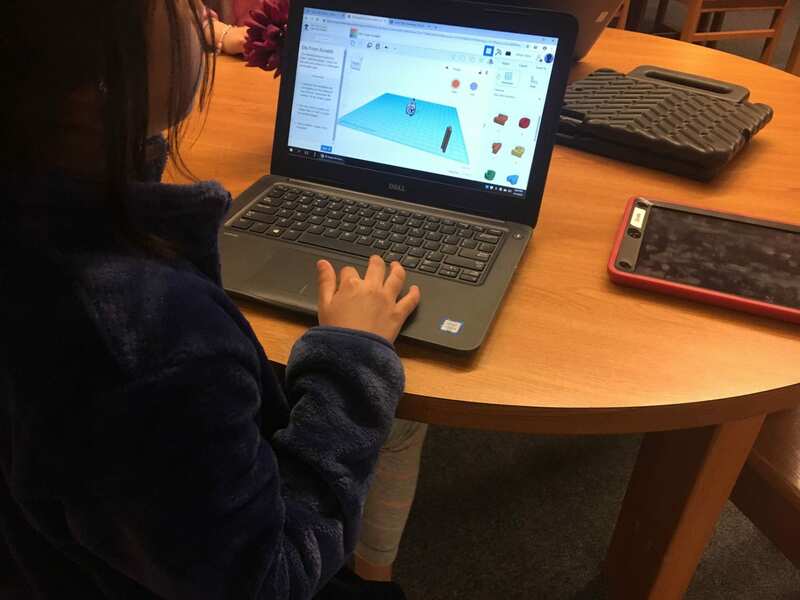 It’s Maker Monday and today Mrs.Grindle introduced third, fourth, and fifth-grade students to Tinkercad, a program that allows students to build three-dimensional models. The Great Oaks library purchased a Dremel Idea Builder in 2017 and many students have had the opportunity to create designs and have them printed. We’re looking forward to seeing what this latest group will create!